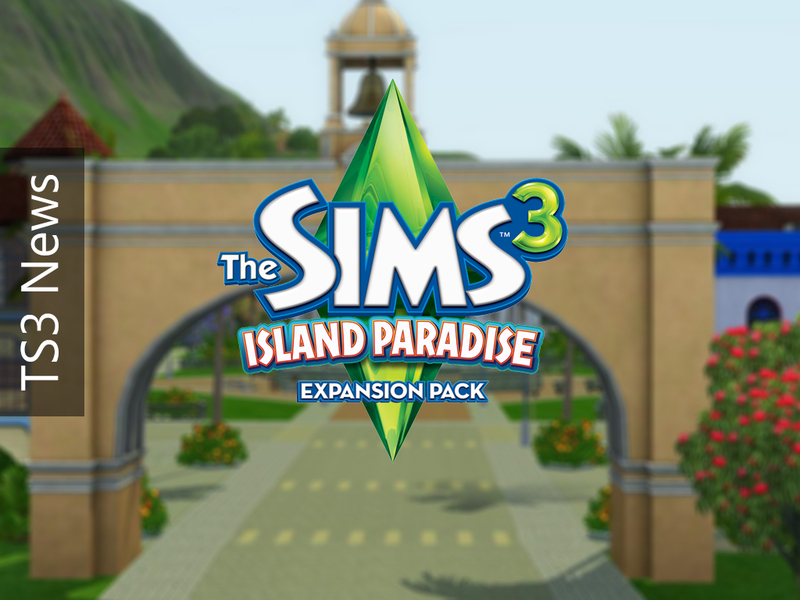 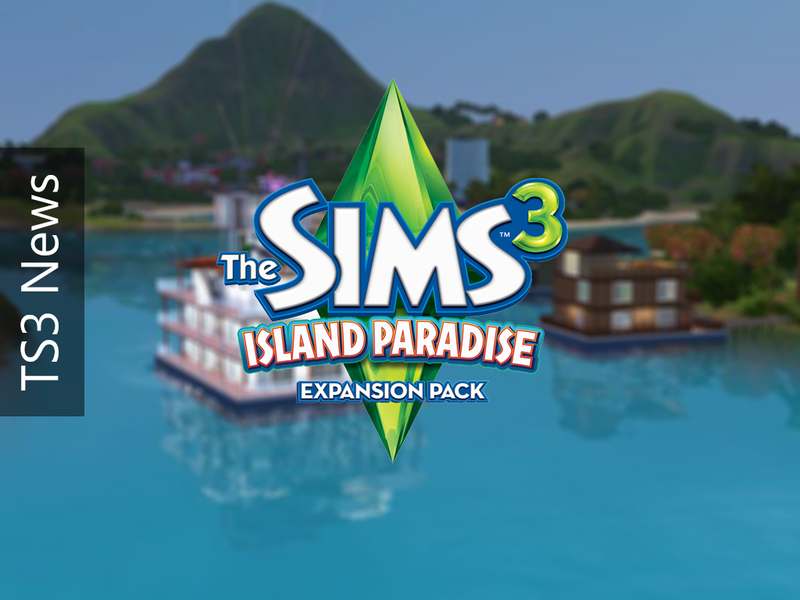 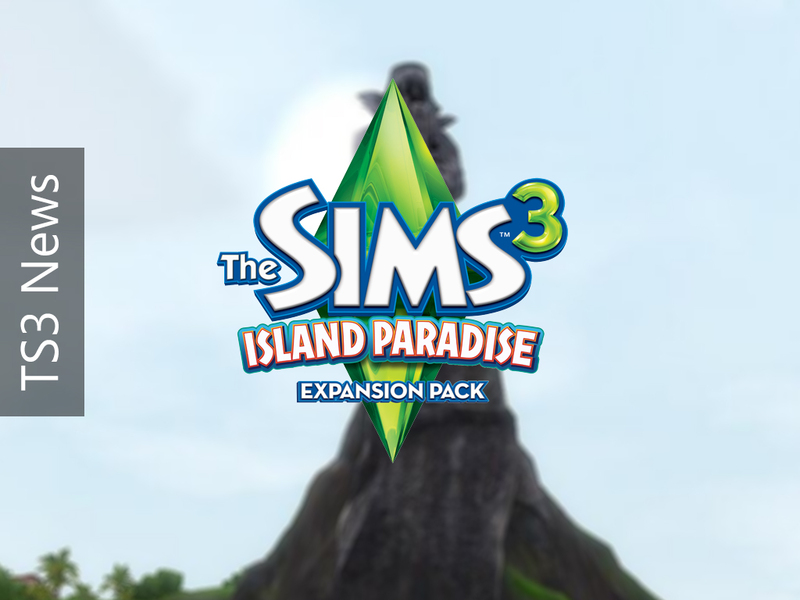 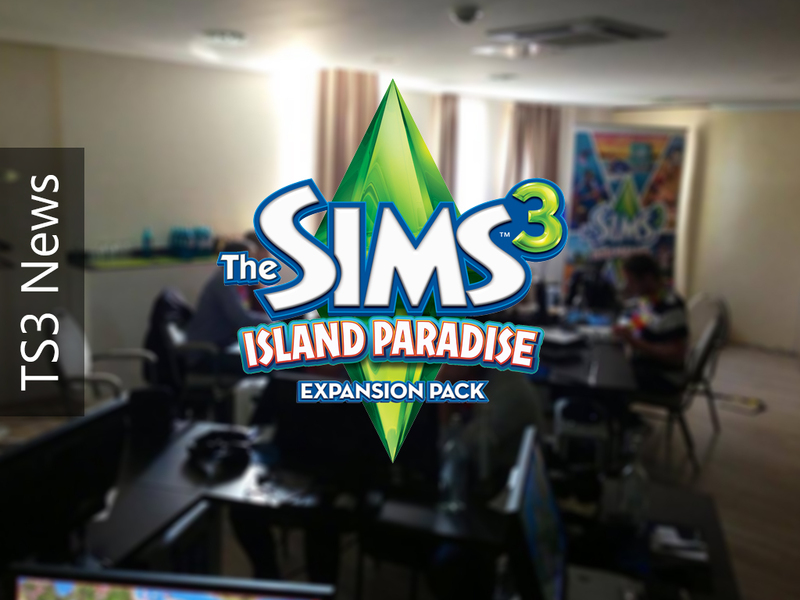 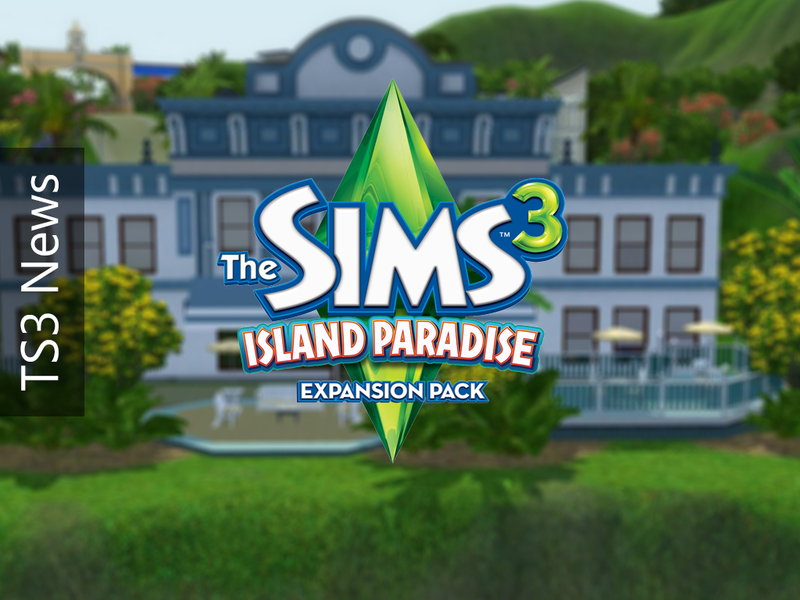 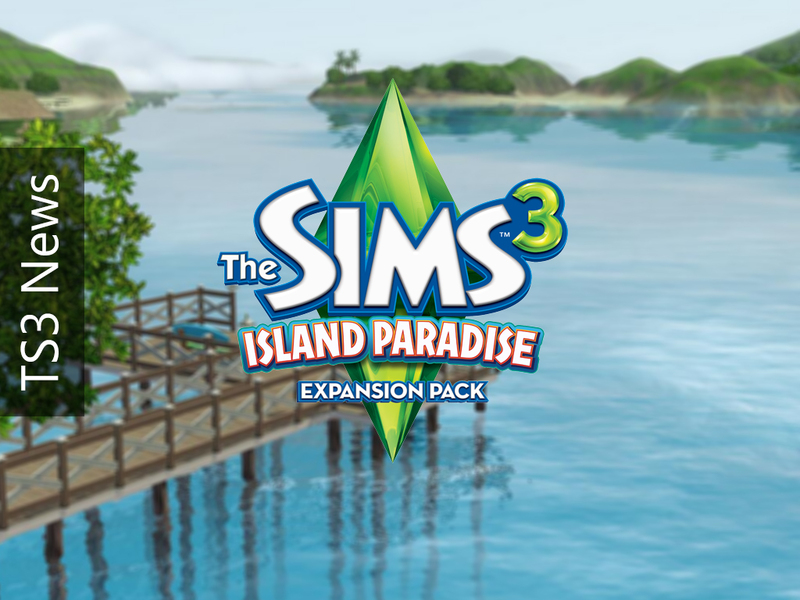 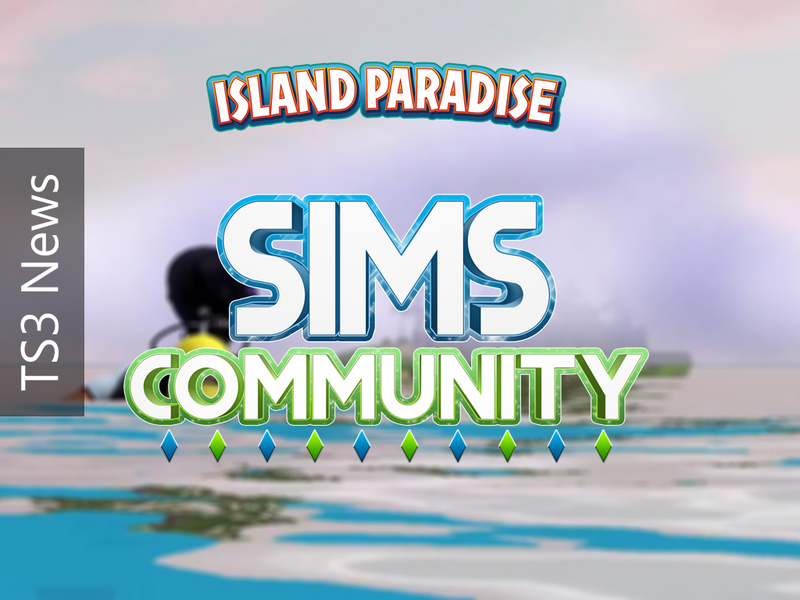 Sims Community: Island Paradise Exclusive Screenshots! 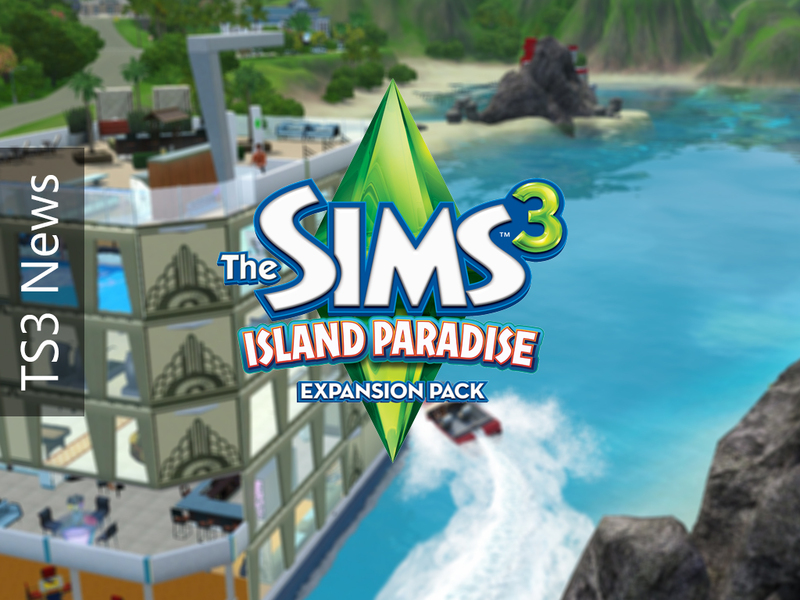 Another new Island Paradise Screenshot! 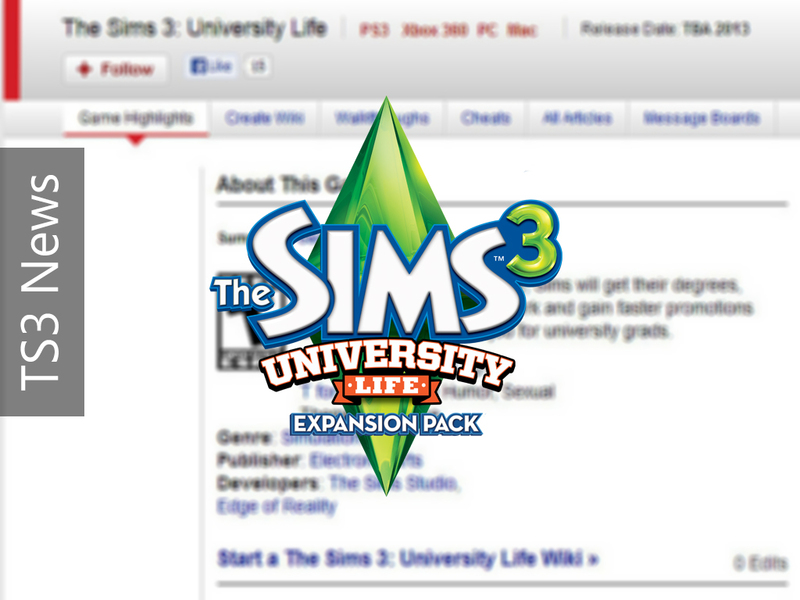 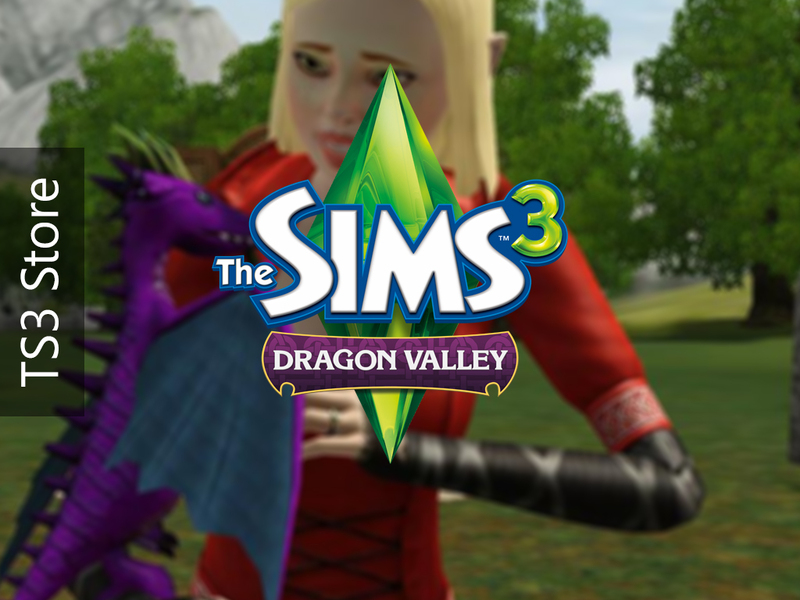 The Sims 3 University Coming to consoles?